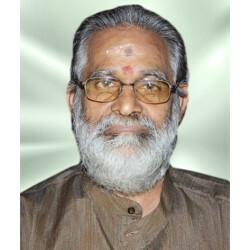 Shri Narayanan Namboothiri belongs to Vaikkom Neendoor Mana, a Thanthri family in Vaikom. At the very young age he commenced learning all tantric and mantric kriyas and mastered in it. 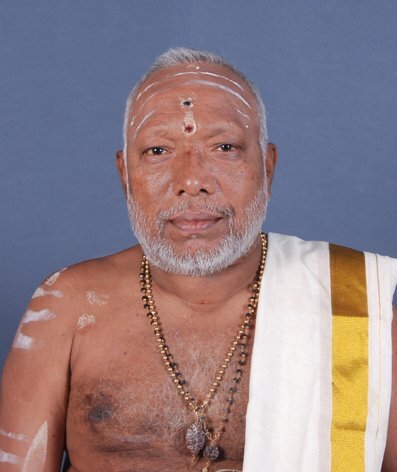 He is now the Vedic head priest (Thantri) of many temples in Kerala and outside states. Apart from Tantric Pooja and karma, he also perform Pooja, Mantra and Tantric Rituals. 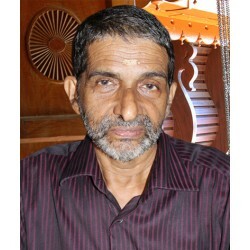 His Tantric Yantras are powerful and give atmost phalasidhi.